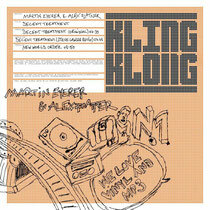 Kling Klong founder Martin Eyerer is on a creative roll and delivers ‘Decent Treatment’, his next masterpiece for his own imprint. Together with good friend and Circle Music boss Alex Flatner, and with ViVa Music's very own and legendary Steve Lawler on remix duties, they’ve produced a fantastic slice of deep underground music. Anyone seeking a role model for how to operate successfully and with longevity in the electronic dance music industry today, should study Alex Flatner, the art of multi-tasking across disciplines has been honed to perfection by the man from Munich. 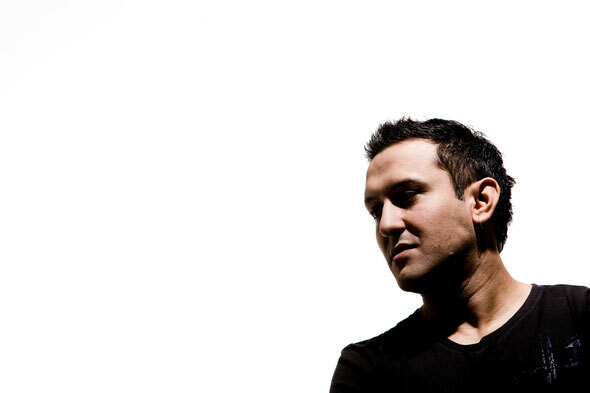 He runs his highly successful underground labels, Gedankensport and Circle Music; works as an A&R manager for labels including Harthouse and Plastic City; is a producer and remixer of immense talent and a highly regarded DJ who travels all over the world at the weekends. Have a listen below, it’s out now.